Just so you know....Lions Clubs International Foundation (LCIF) has given more than $3.6 million towards cancer-related grants, including more than $800,000 for women’s cancer support. Lions and LCIF team up to provide cancer screening equipment to hospitals, cancer clinic establishment and expansion, mobile screening units and more. 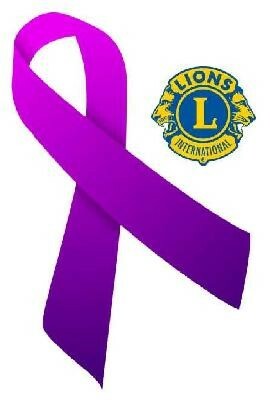 - See more at: http://lionsclubs.org/blog/2013/10/14/breast-cancer-awareness-month/#sthash.tHyPLjpT.dpuf. As Lions, we are an integral part of the community, serving to help those in need and causes that are vitally important. We will partner with those who strive for a healthy world without disease, notably cancer.